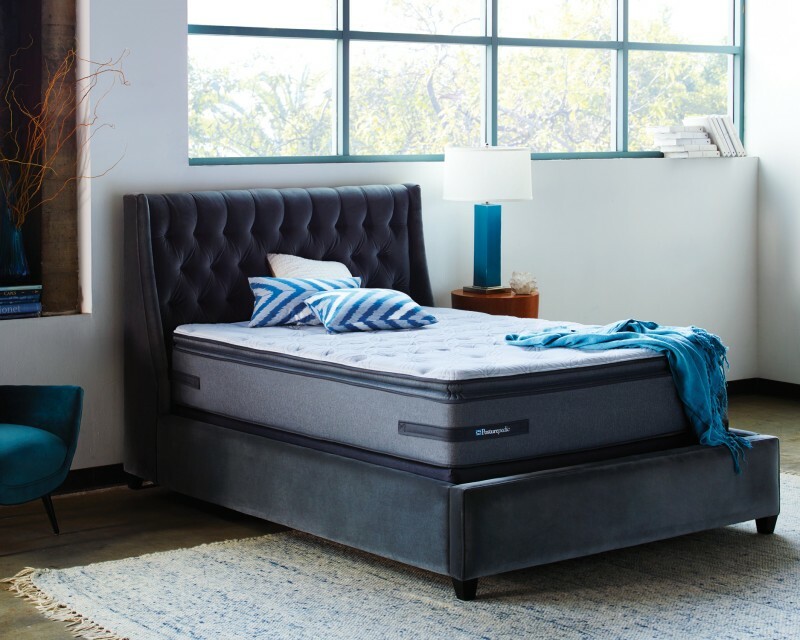 Sealy is a long-time leader in the mattress industry, and Mattress World Northwest is proud to offer the largest selection in the greater Portland metro and Salem sections of Oregon. 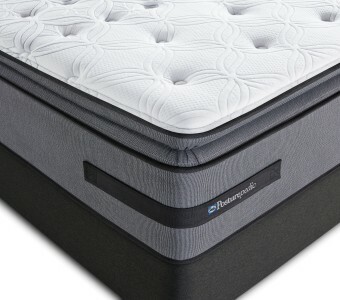 Among our wide variety of Sealy models, our stores offer several lines under the Sealy Label including Sealy Posturepedic, Posturepedic Plus Series, Posturepedic Premier Hybrid, and Sealy Optimum. 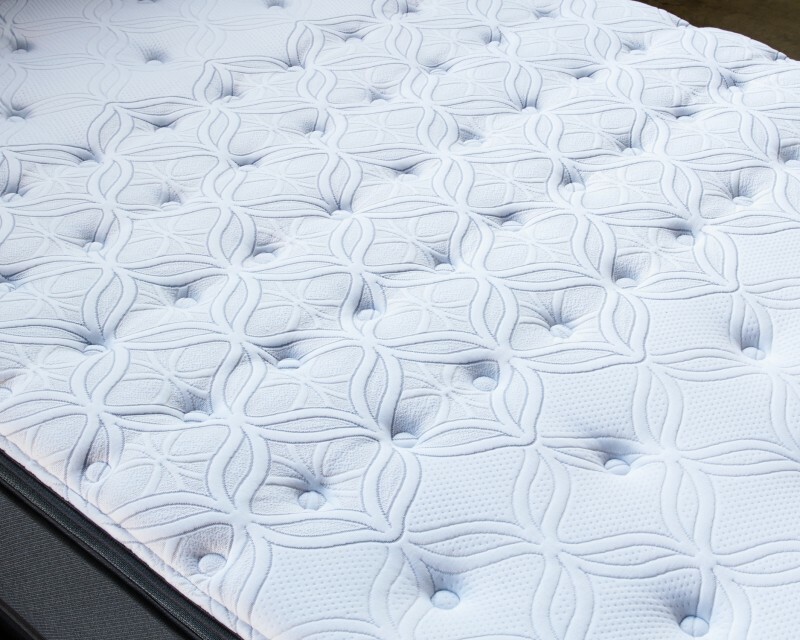 Sealy Embrace™ Plus Coil system is specially engineered to provide support without motion transfer. 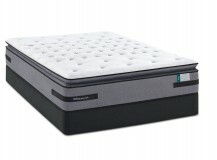 For sleepers who prefer a firm surface but still crave the soft comfort of body-contouring layers. Recommended by chiropractors and orthopedic surgeons for back pain relief and total body comfort. 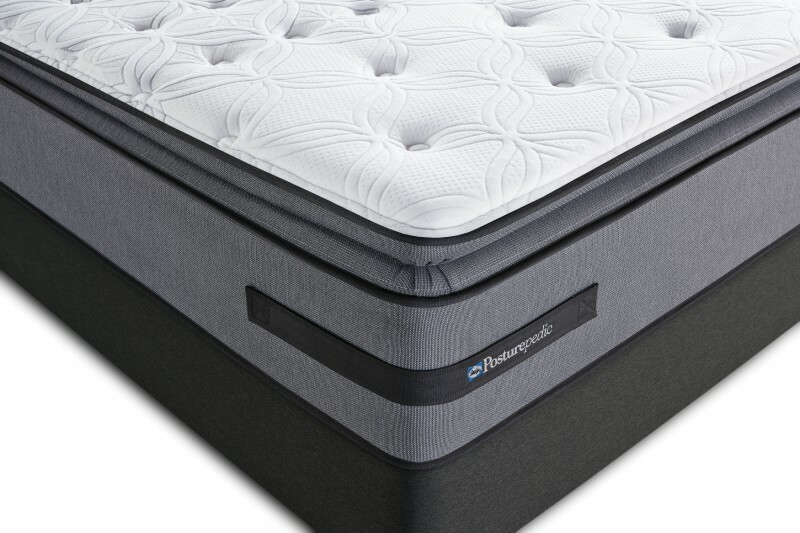 SealyCushion® Extra Soft Foam cradles your body while a dense coil system supports your back. 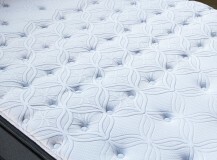 For over 130 years, Sealy has been making mattresses. 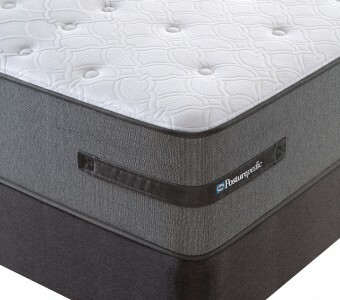 In 2013, Sealy and Tempurpedic announced that the mattress manufacturing giants had combined forces to form a single company called TemPur Sealy. 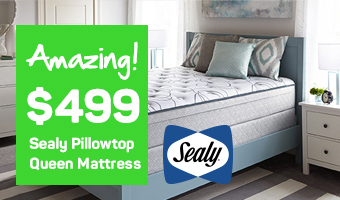 Manufactured in the US since the company's inception, Sealy has a local manufacturing facility right here in the Northwest. 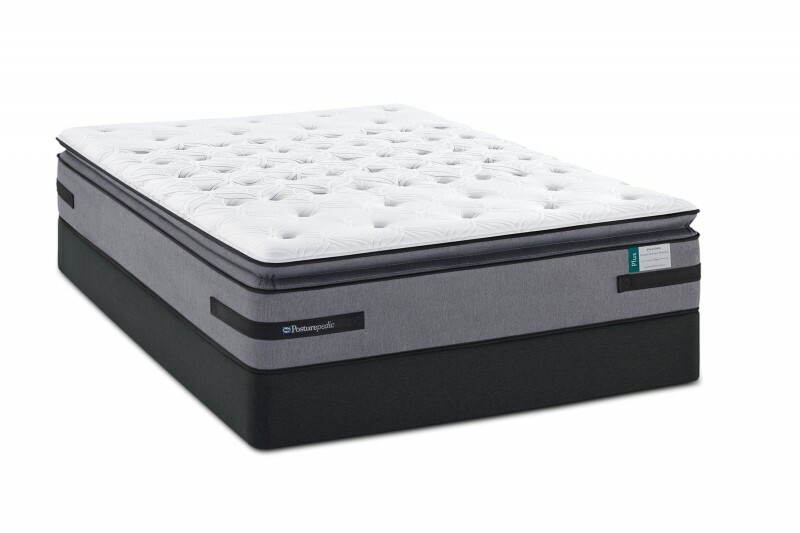 Gel Memory foam will conform to your unique body shape and weight while helping to promote a cool sleeping environment. 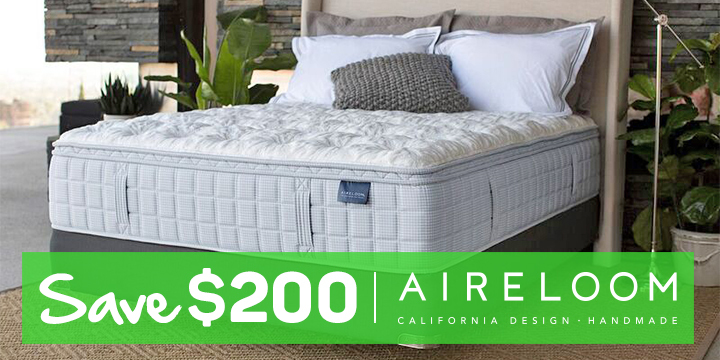 Apex Coil Design is a patented 2-stage coil design, which is softer at the top for comfort and firmer underneath, providing Sealy’s famous support. Each coil is individually encased to minimize motion transfer. Each Posturepedic Plus Series also includes Core Support Center, SolidEdge System, Stay Tight Foundation and are designed and built in the USA. 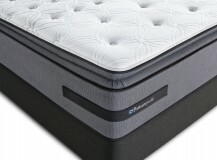 Mattress World Northwest has 11 store locations throughout Oregon and boasts one of the largest collections of mattresses in the Northwest. 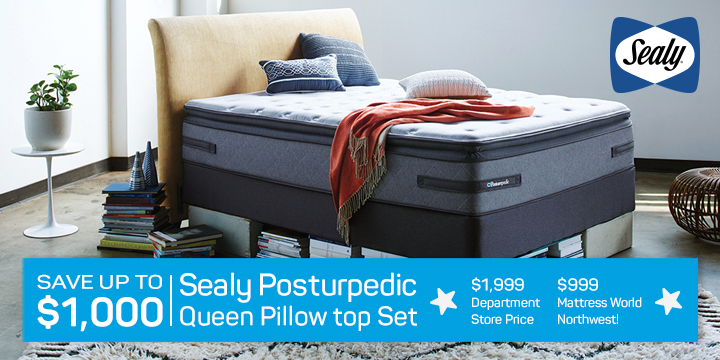 Visit your nearest store to feel why Sealy has set the industry standard for decades. 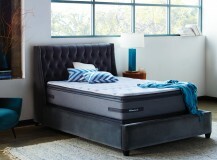 Our friendly Sleep Specialists are happy to provide complimentary sleep analysis and comfort test.